A writer's job is essentially three tasks: read, write, and hook readers through to the last word. It's not enough for a book to have a compelling beginning and an eventful middle. The last word must set the hook for future stories. Endings are the legacies of books. 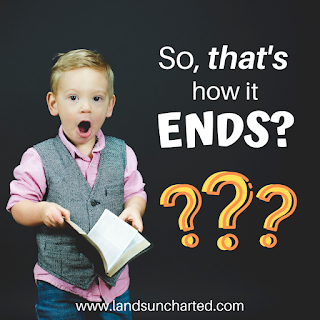 An ending can spoil a good story, redeem a bad one, and influence our decision to pick up the writer's next book or to recommend the book to a friend. It should resonate with readers in a positive way, even if the story doesn't have a happy ending. 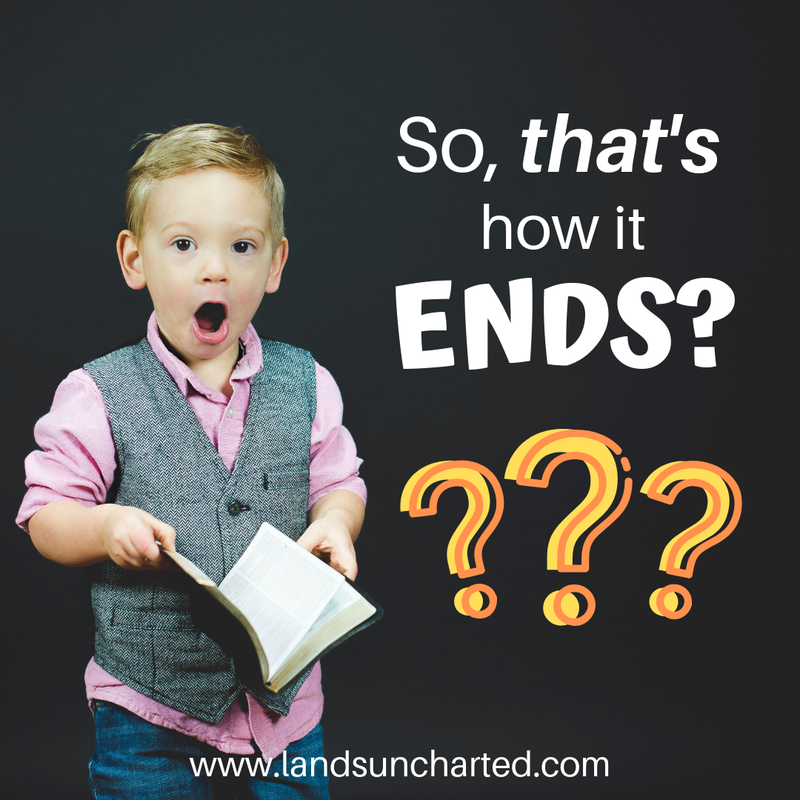 But how does a writer craft such an ending? 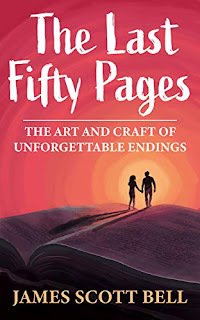 In my quest to understand how to craft powerful endings, I picked up James Scott Bell's The Last Fifty Pages. As if it were a casual conversation between mentor and mentee, Bell explores elements and approaches for crafting endings. He presents several compelling points, followed up with brief examples from various published work. Among those points are: the goal of an ending, common issues to avoid, symmetry between the opening and the ending, and effective foreshadowing. Bell offers constructive advice without overwhelming readers. The friendly manner in which he presents the information leaves room for independent thinking and inspiration, while his accessible language makes the book easy read in between tasks or after a long day. 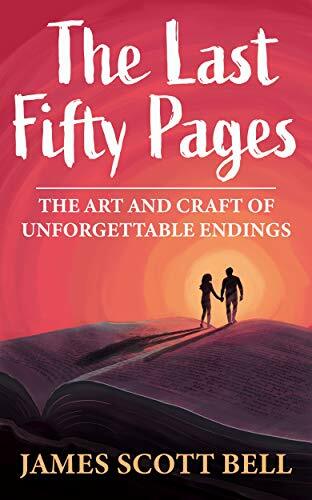 I recommend The Last Fifty Pages as a resource for writers seeking to understand the art of an unforgettable ending. Of all the books you've read, which one had an ending that resonated with you? James Scott Bell is a great writing coach. I'm happy to find out about this book! Thanks, Kalyn. You’re welcome, Elizabeth! This was the first craft book of his I’ve read, but looking forward to reading more of his work.